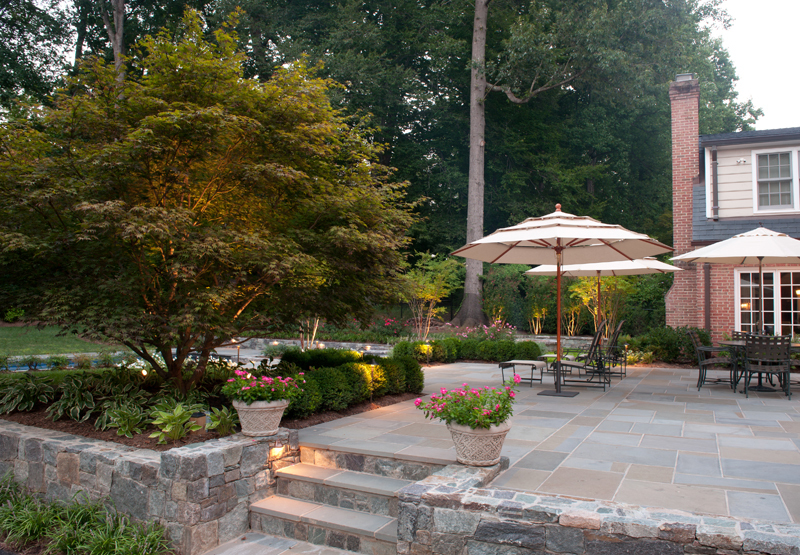 Your lawn, gardens, and pathways should be accessible at all times of the day, and you should always feel safe in your own home. 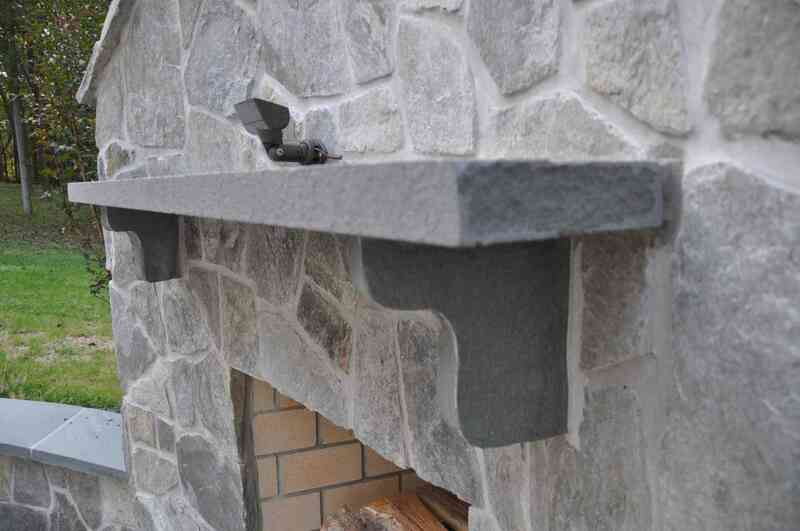 You shouldn’t have to build a campfire just to sit comfortably in your own outdoor space. 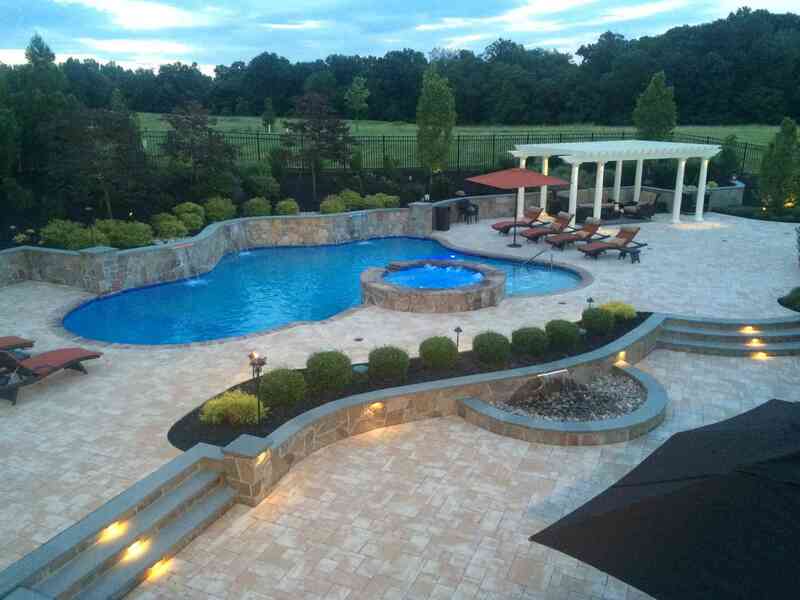 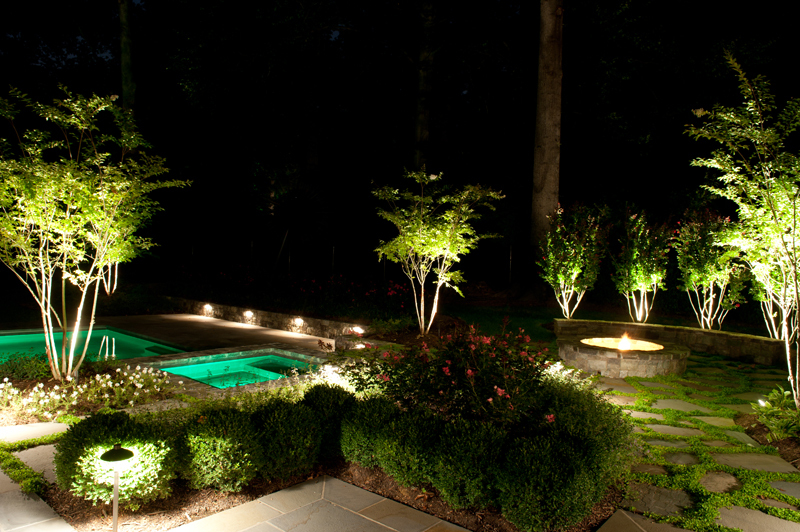 At Aqua-Bright, outdoor lighting is our specialty. 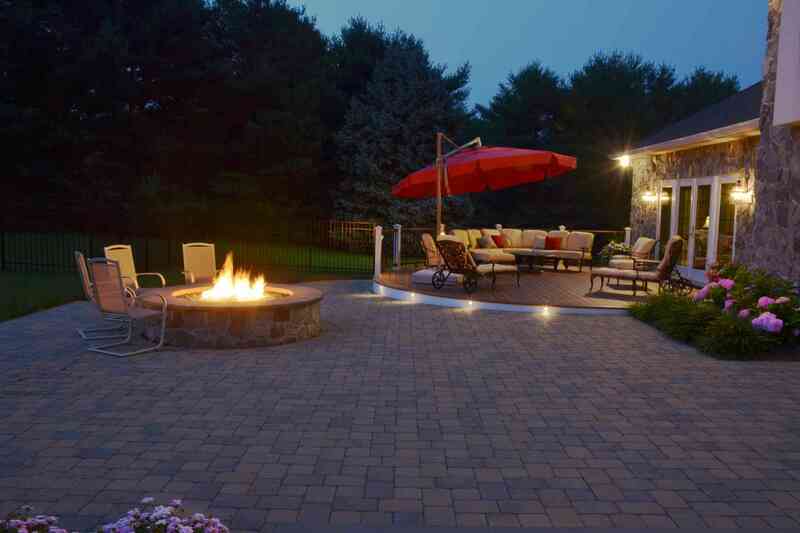 Whether you like to have a bright yard to barbecue during the spring and summer months, or you are concerned about your teenage daughter coming home to a completely dark home after a night with friends, Aqua-Bright can help. 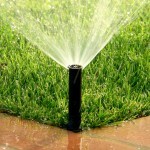 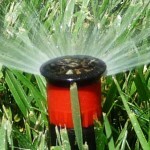 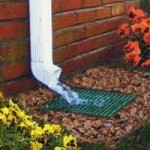 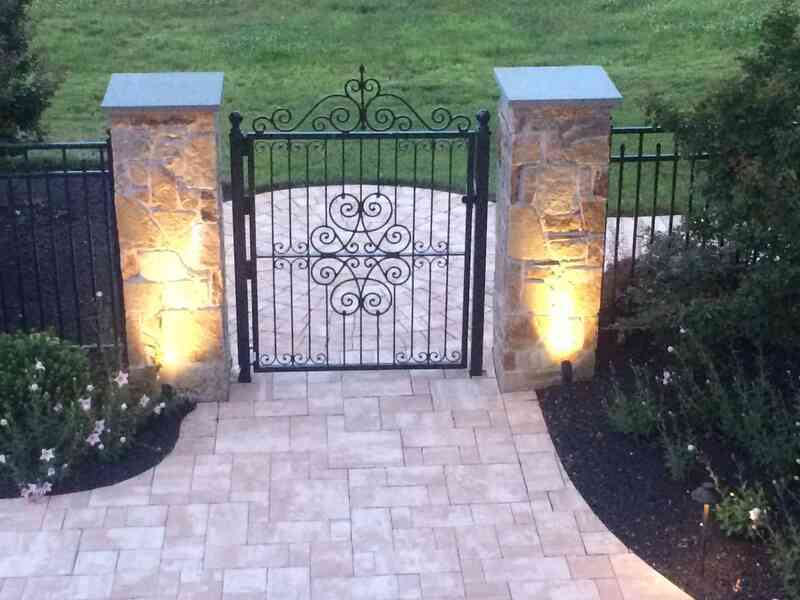 With a little bit of well-thought out illumination, you’ll get so much more out of your lawn, yard, and home. 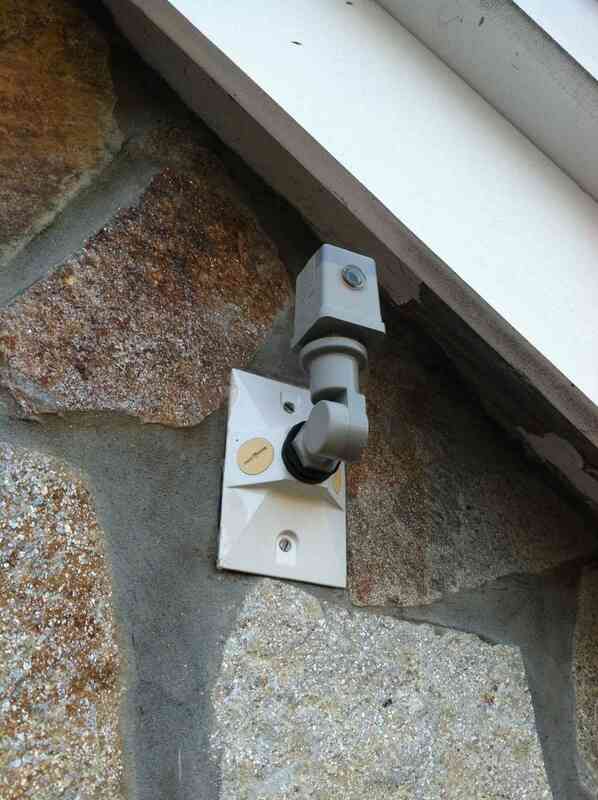 When we come out to install your system, we will tailor it to your needs, and make sure that you know exactly how to use it. 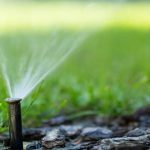 When you spend hours tending to your elaborate gardens, and carefully water your lawn for several hours a week, it can be disappointing to watch the sun set on all of that beauty. 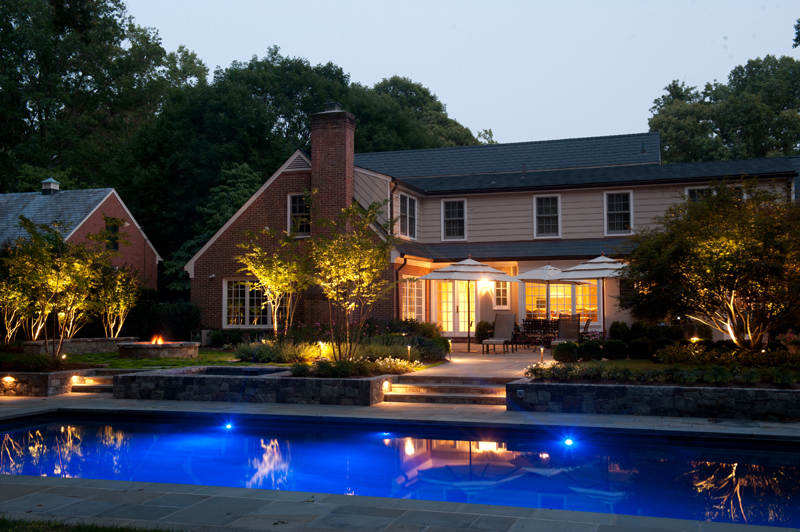 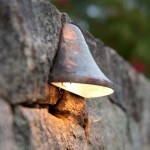 Outdoor lighting can give your landscape a second life. 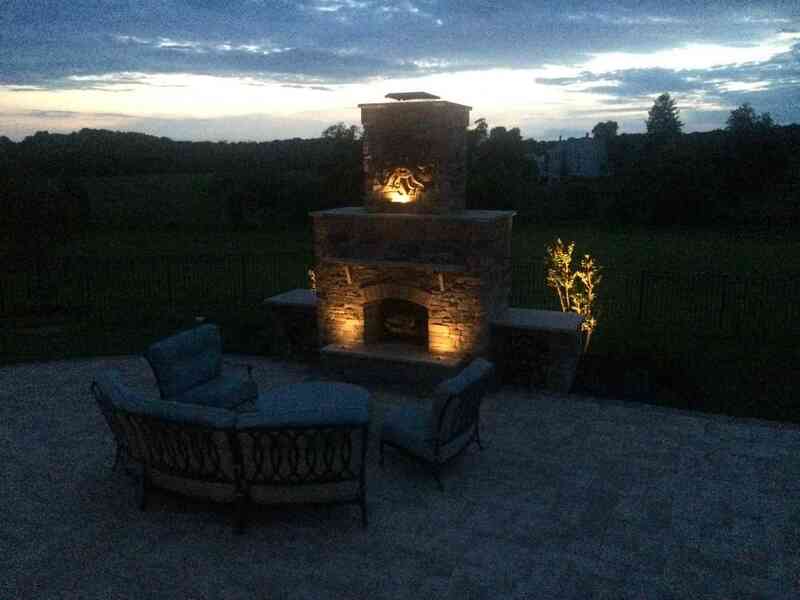 When night falls, you’ll have an entirely new outdoor world to enjoy and explore. 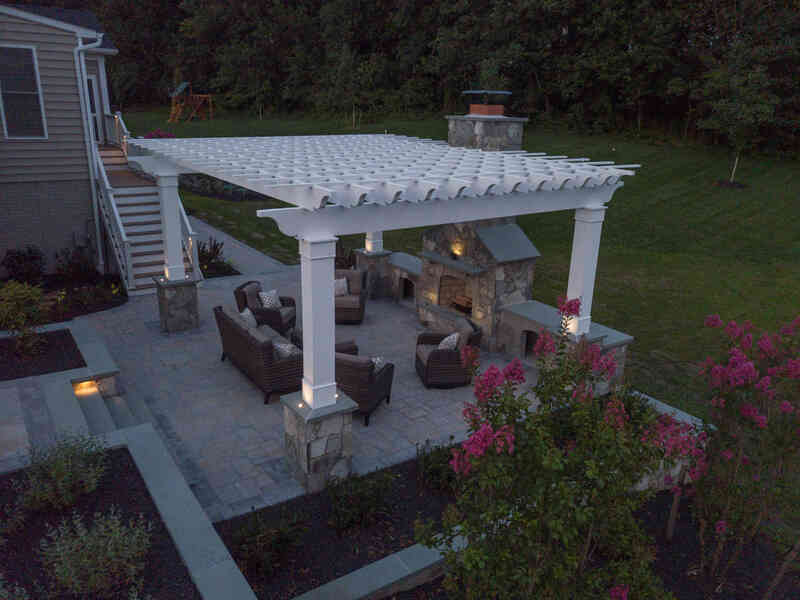 Family and friends will love spending time in a space that is both functional and stunning. 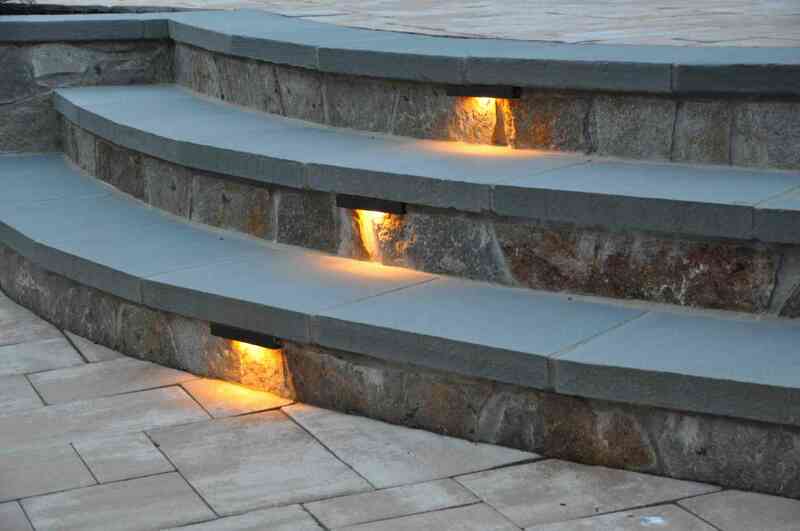 Outdoor lighting isn’t just about beauty. 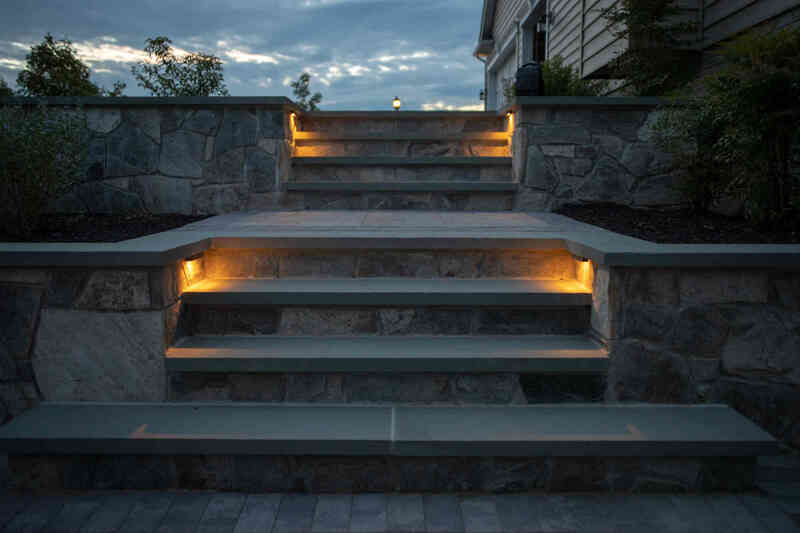 Tricky pathways and exciting hardscaping elements are elegant touches during the day, but at night they become dangerous obstacles. 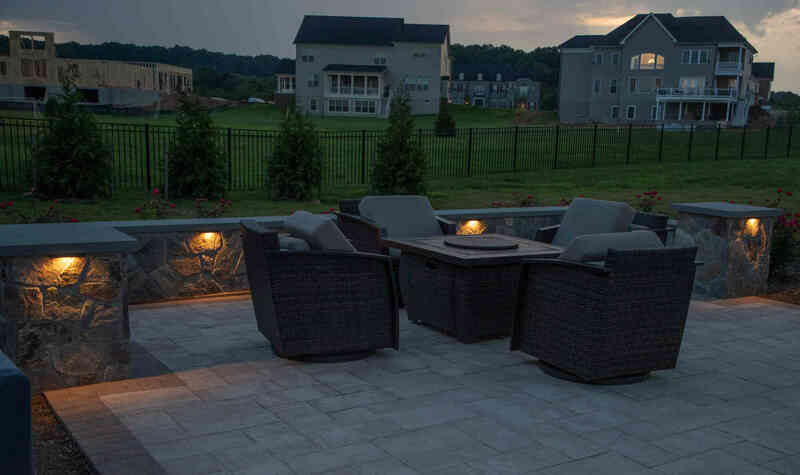 When you take your dog outside for the last time each night, or your friends are wandering around your yard during a dinner party, injury is a very real possibility. 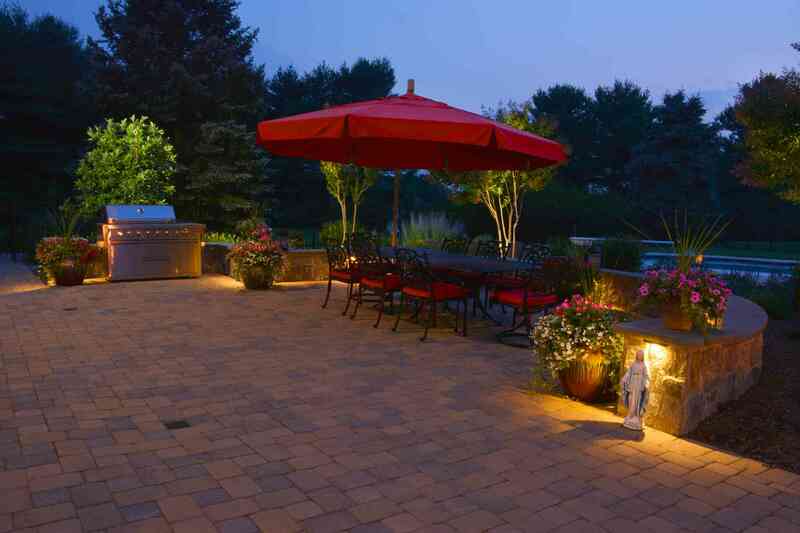 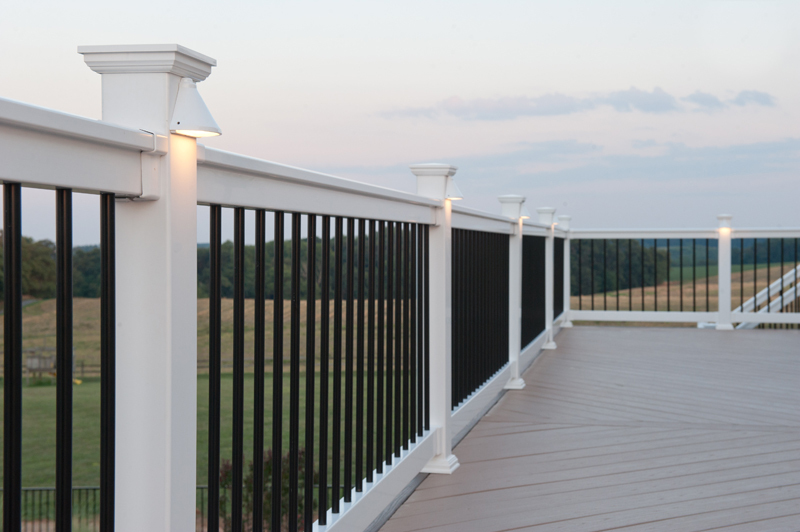 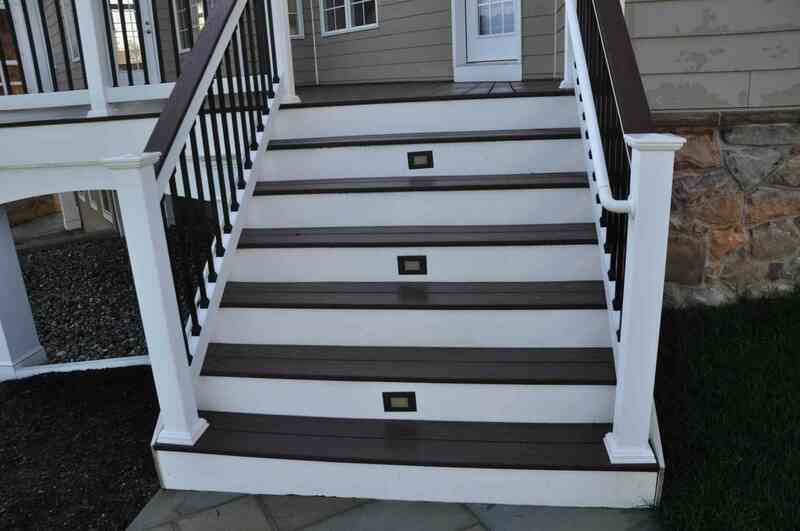 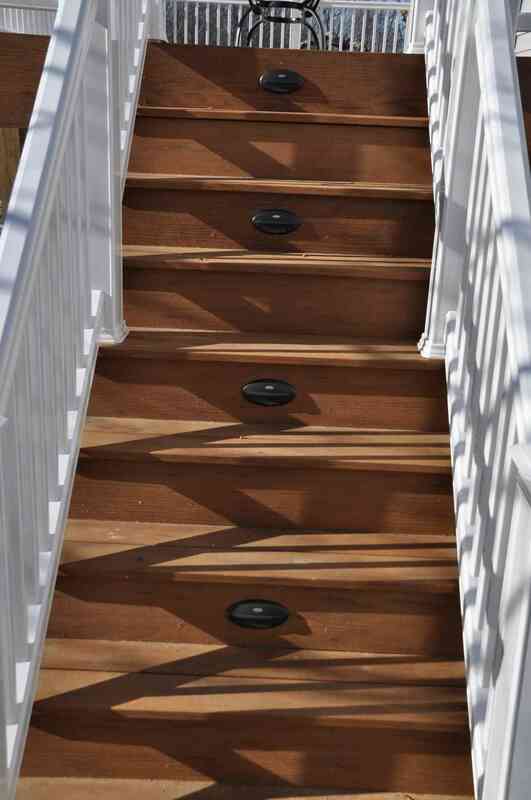 Outdoor lighting will help everyone navigate your yard with ease and safety. 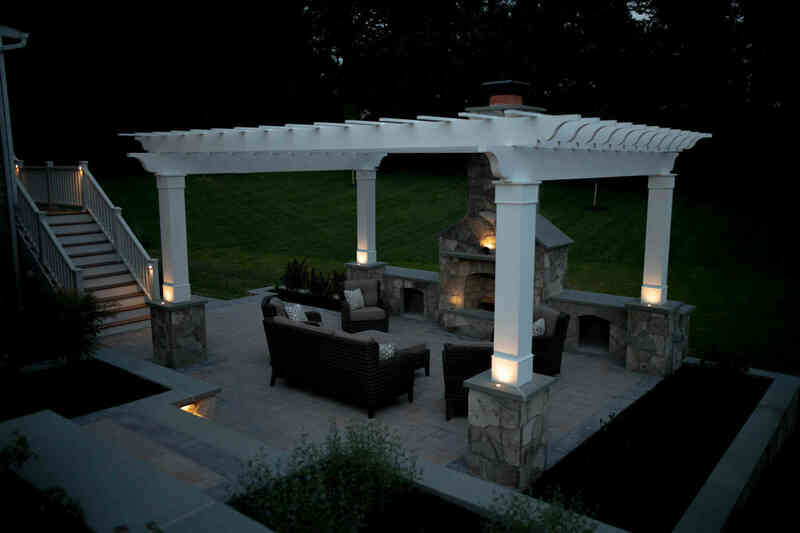 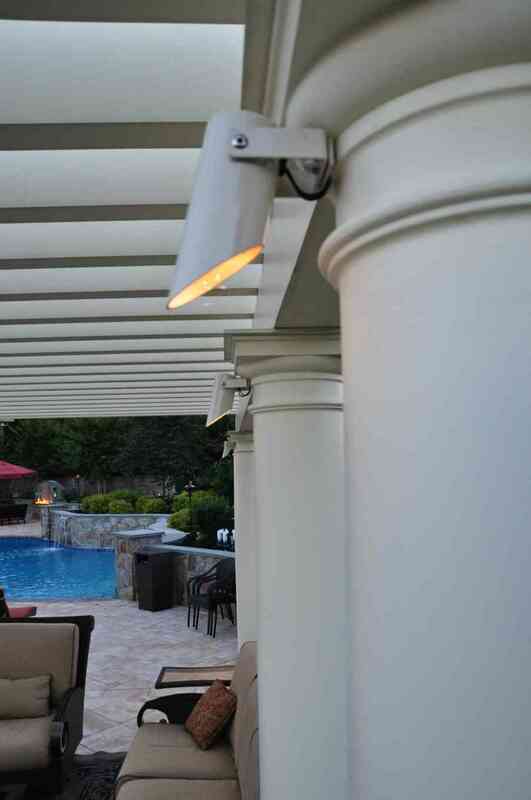 A well-designed outdoor lighting system is safe in more ways than one. 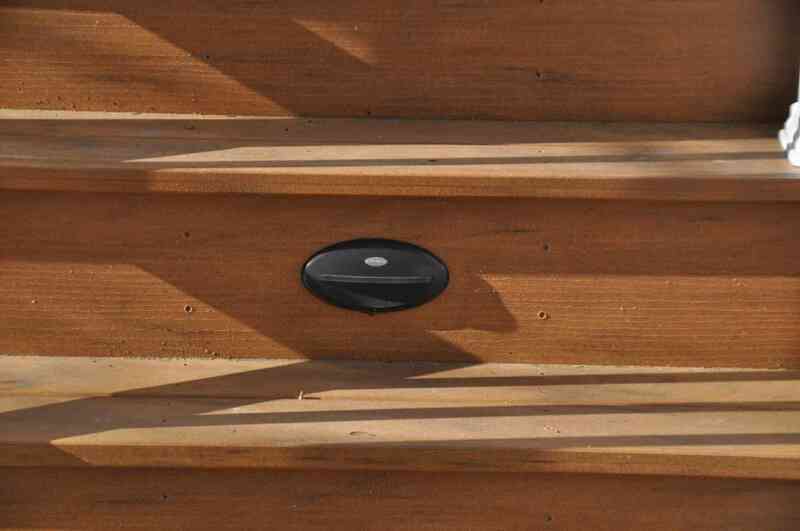 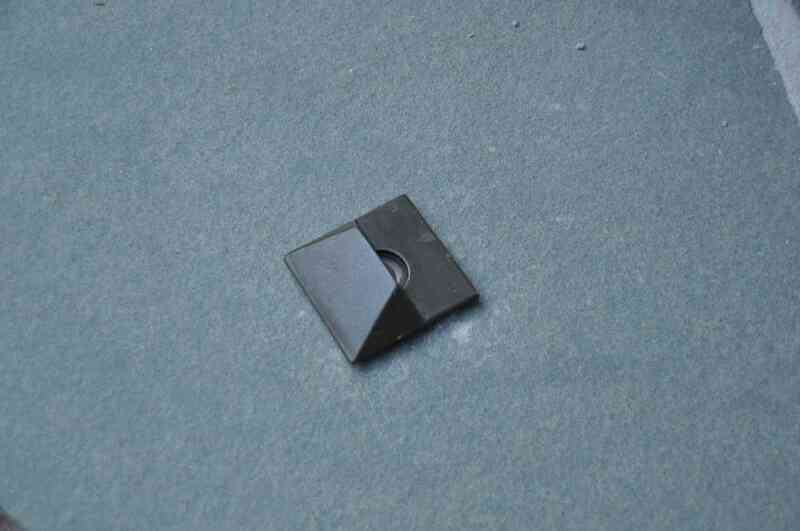 Intruders look for homes that are clearly easy targets. 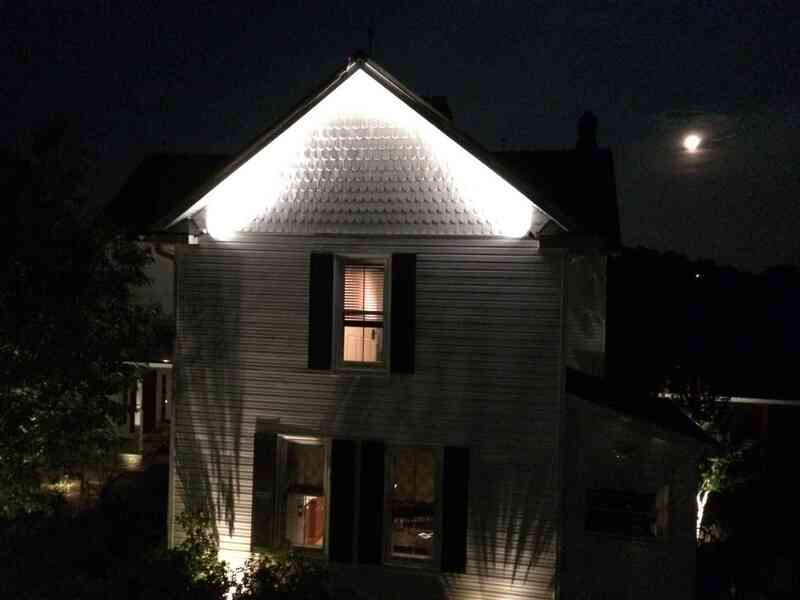 Dark homes are safer bets for criminals, as there is a decreased risk that a friendly neighbor or passerby will spot them and contact the police. 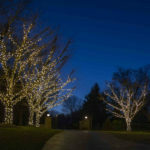 A well-lit home is off-putting to intruders and comforting for family members. 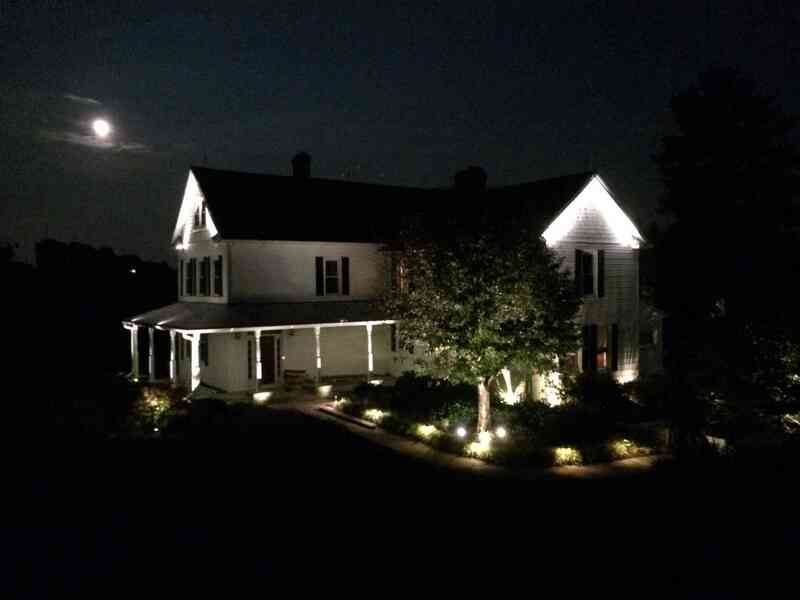 When you return home from an evening out, you shouldn’t have to worry about what may be lurking in the shadows. 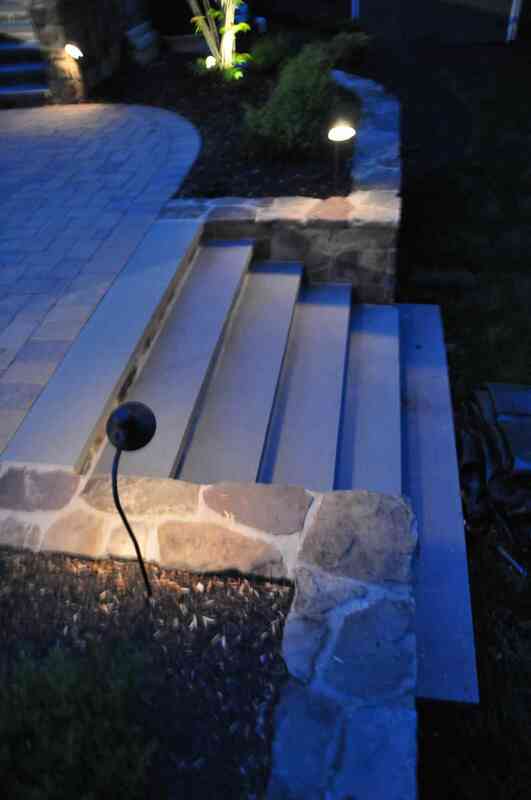 With Aqua-Bright’s outdoor lighting, there won’t be any shadows to fear. 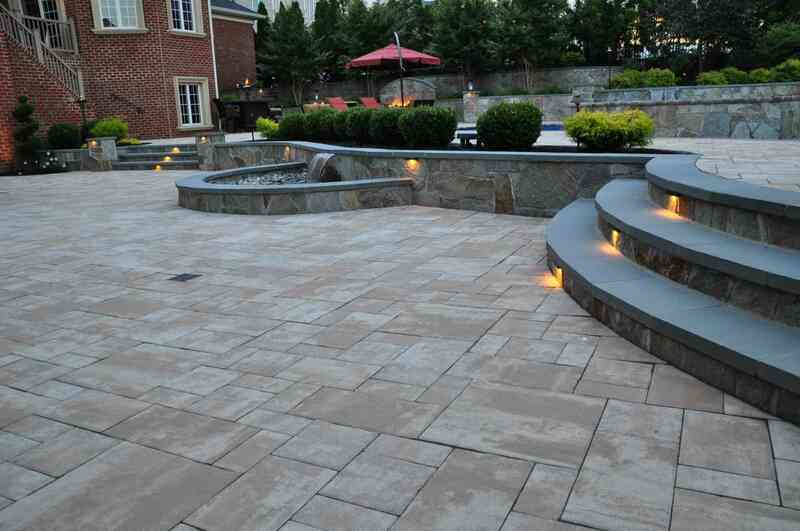 For more information, call the professional landscape lighting consultants at Aqua-Bright today: 410-489-9009 or email us.